Wednesday 8th May 2019, 19:00-22:00, The Hague. Join us on Wed, 8th May, for an interactive symposium to expand your horizon on “Board Engagement in Philanthropic Fundraising. During the evening, our renowned speakers will share fundraising lessons learned from both the private and non-profit sector and the interactive nature of this symposium will also enable attendees to present their own case studies and gain expert advice for practical application. In addition, our international audience offers a great opportunity to network, connect with peers from both the public and private sector who are working in the same field and discuss shared visions and challenges. Aligned with UN SDG#17– Partnership for achieving Sustainable Development Goals- and focused on public and private partnership, the symposium is ideal for Managing/ Executive Directors and Fundraising/Development Officers of NGOs and Universities, CEOs and CSR Officers of private sector companies and members of NGO Boards who are interested and willing to enhance their engagement with their respective NGO/University. The cost of this interactive symposium is €95 (ex VAT), which includes snacks and refreshments for the evening. Participants of our upcoming Holistic Fundraising & Mentoring Practicum can benefit from complementary tickets to this event. Interested and still have questions? Contact us at [email protected]. where we will happily discuss your questions and needs in further detail. 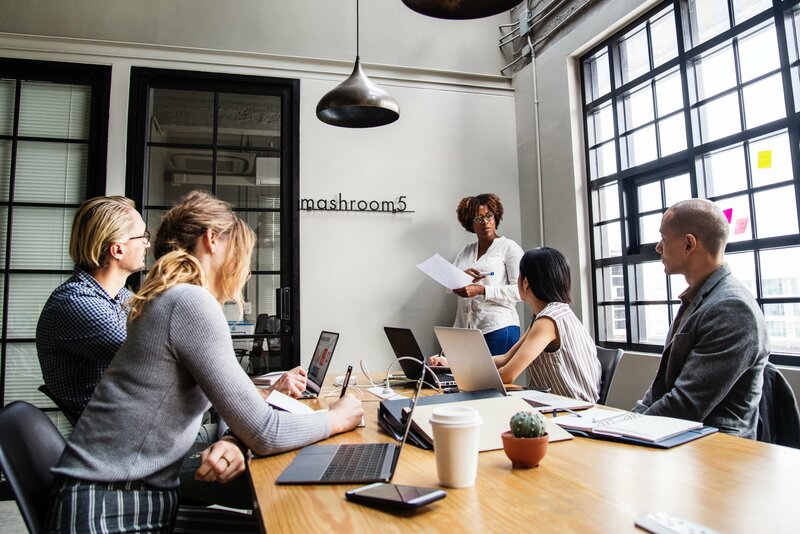 Linda and Ellen will provide their insights around engaging board members in fundraising, calling upon their years of experience as well as their relationships with Board members of many organisations. Participants will work in small groups to bring their experiences to life in an interactive workshop setting. Enjoy drinks and snacks and take the opportunity to build new relationships. Linda Lysakowski is a renowned fundraising author, editor and consultant and one of only 100 professionals worldwide to hold the Advanced Certified Fund Raising Executive designation. 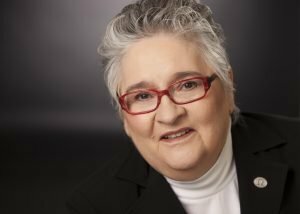 Across her 30+ year career, Linda has written and published more than a dozen books on fundraising, trained over 37,000 development professionals internationally and helped hundreds of nonprofit organizations achieve their development goals– leading to her compelling reputation in the non-profit sector. We look forward to welcoming Linda as a speaker for the evening. Ellen Bristol is the founder of “Bristol Strategy Group” fundraising consultancy, developer of “The Leaky Bucket” fundraising assessment, designer of the fundraising “SMART Way methodology” and developer of fundraising CRM app “SMART Way Management, supporting account-based marketing for major and corporate giving. 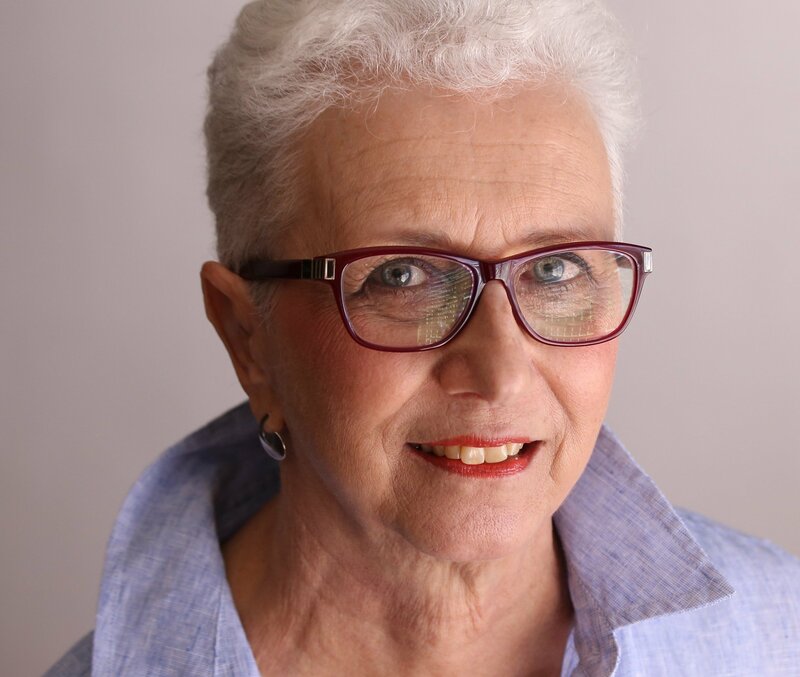 After 20 years in Corporate IT, Ellen’s focus is on fundraising effectiveness and capacity and her mission is to improve nonprofit management disciplines worldwide to strengthen the sustainability and financial health of the sector. With her stellar experience helping nonprofits grow, we look forward to welcoming Ellen as a speaker for the evening. Bill Tedesco is a well-known entrepreneur in the field of philanthropy with over fifteen years of experience at the helm of companies serving the fundraising profession. He has personally conducted original research to identify markers of philanthropy and has developed a how to guide for data mining interpretation. For the past eleven years, he has served as founder and CEO of Tedesco and Affiliates, LLC, doing business as DonorSearch.net. 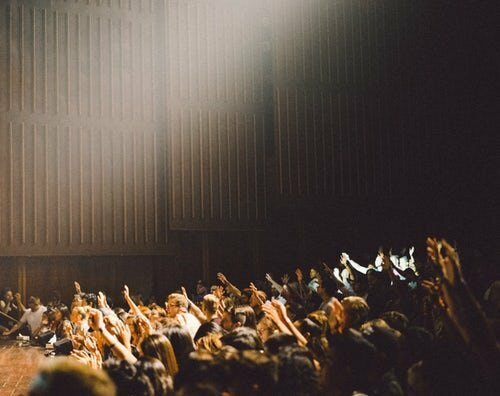 DonorSearch is one of a small group of companies providing wealth data analytics, philanthropic models, and online prospect research tools exclusively to the nonprofit market. Pepijn Nicolas is a change expert, strategy adviser and experienced facilitator. 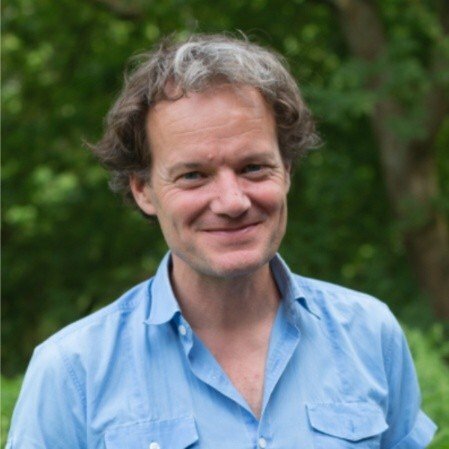 As founder of “YouFacilitate”, owner of “Spinner B.V.” and partner at “VanStrategie”, Pepijn boasts over 20 years of facilitation experience with in multi stakeholder environments in addition to offering leadership training for smart collaborations and partnerships. We look forward to welcoming Pepijn as our moderator for the evening and to his leading an interactive and engaging session for all attendees. 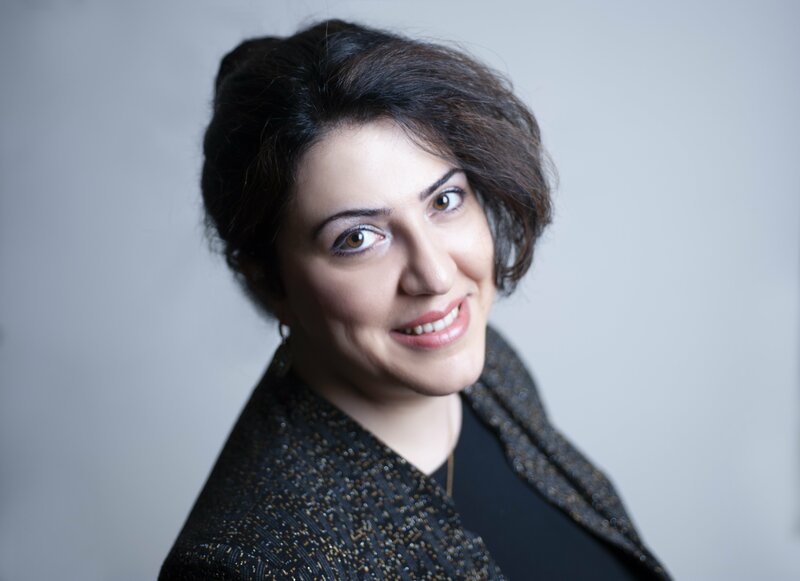 Somaye Dehban is a strategic connector, collaborator and founder of the independent “Your Funding Network” group, supporting clients in diversifying their fundraising resources and building on their development and fundraising capabilities. Somaye is the lead organiser of the Symposium, driven by the needs recognized from many of her clients, who are held back due to lack of capacity in fundamental fundraising strategies and in knowledge of how to maintain their funding pipelines and donor relations. Somaye looks forward to welcoming you to the Symposium and to hearing more about your specific fundraising challenges. 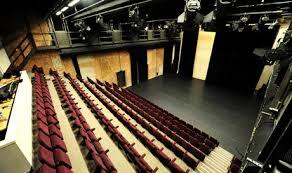 Our venue for the Symposium is the wonderful Korzo theater and production house in the old city center of The Hague. With its adventurous reputation and artistic energy, we look forward to an inspiring evening.